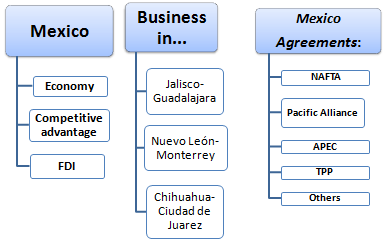 Thus, a Doctoral Student can apply creative solutions and take appropriated business decisions related to American Markets. 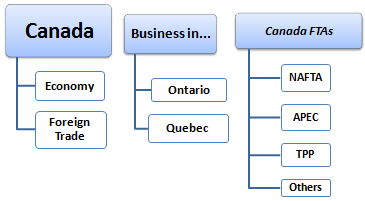 The Professional Doctorate in Business in America is part of the category of Professional Doctorates in International Business, which has the dual aim of contributing knowledge and practice. 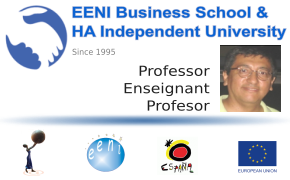 A Professional Doctorate in Business in America that fits your schedule and helps you to get a better employment. 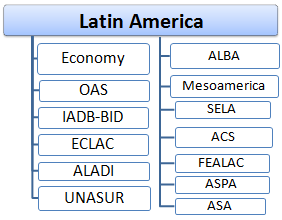 Languages of the Professional Doctorate in Business in America. 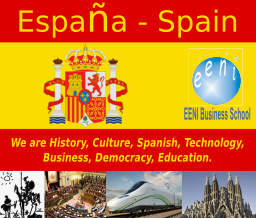 All subjects offered are available in English and Spanish. 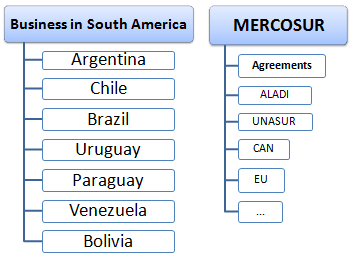 Approximately 40% of subjects are also available in French and Portuguese. 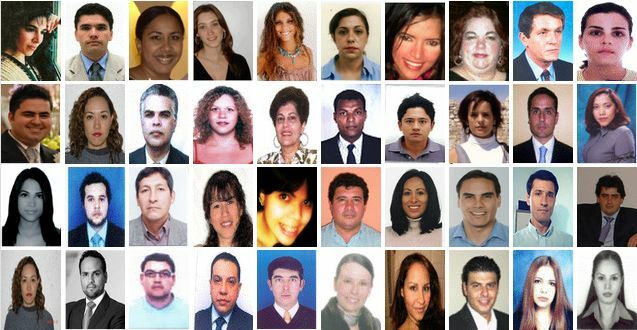 The Doctoral Student can perform this doctorate entirely in English (or French, Spanish or Portuguese); the student should have a sufficient level to study the subjects in these languages. 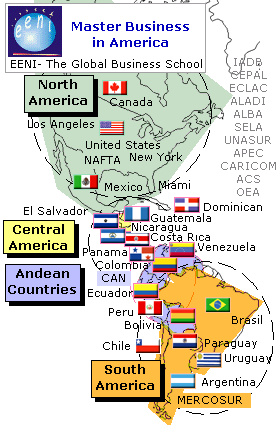 Intended for graduates and professionals who wish to continue their professional career in the field of international business with an emphasis on America. 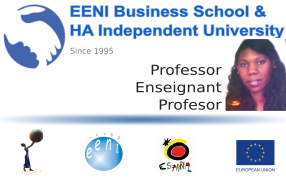 The applicants who have completed the Master of Science in Business in America taught by EENI Business School & HA University shall be exempt from any complement teachings, beginning the research phase directly. 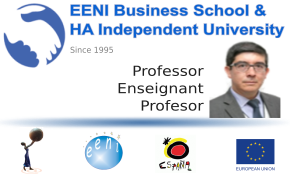 EENI Business School & HA University provides a range of American Related Subjects. 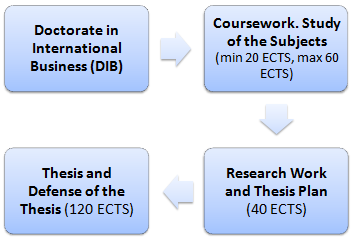 The Doctoral Student can select the most suitable subjects depending on the thesis. 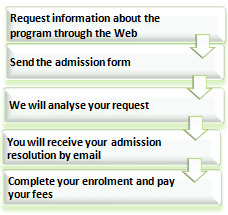 The Doctoral Student selects the subjects once formalised the enrolment. 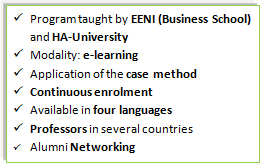 The Doctoral Students can choose the subjects from those offered by EENI Business School & HA University with a minimum of 20 ECTS and a maximum of 60 ECTS. 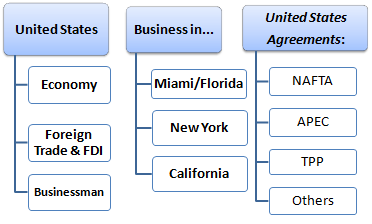 Module - American Economic Area of Western Christian Civilisation. 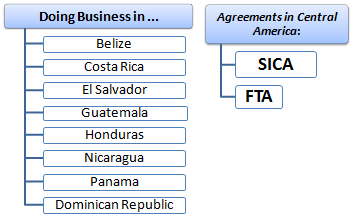 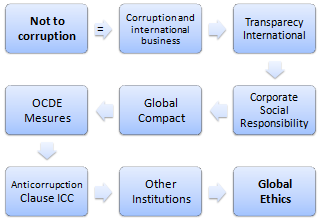 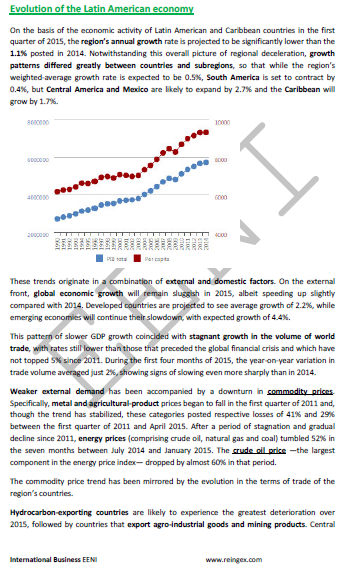 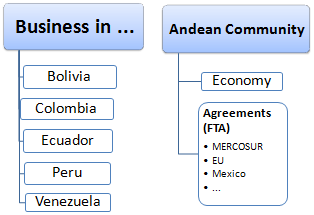 Module - Economy and Integration in Latin America (12 ECTS). 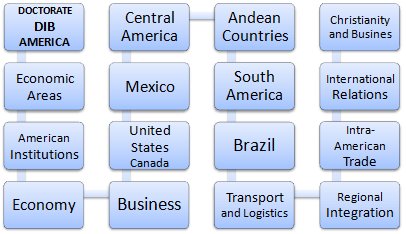 Module - The Caribbean (4 ECTS). 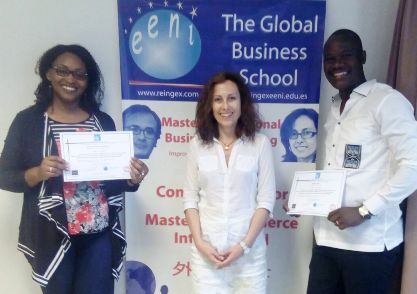 To be admitted to the Professional Doctorate in International Business Specialisation in America, the students must have earned a Master's Degree or have a minimum of three years of work experience in relevant positions in the field of international business. 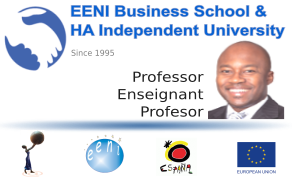 The graduate students in the Professional Master of Science in Business in America taught by EENI Business School & HA University can enrol directly in the Doctorate in International Business Specialisation in America validating all the subjects already studied on the master. 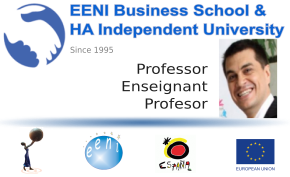 The students who pass the assessments and thesis will receive the Diploma of Professional Doctorate in International Business (DIB) specialisation in America issued by EENI Business School & HA Independent University. 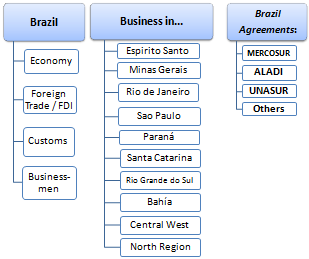 The Doctorate in International Business Specialisation in America includes Introductory Courses to the major American languages: Spanish, English, and Portuguese.